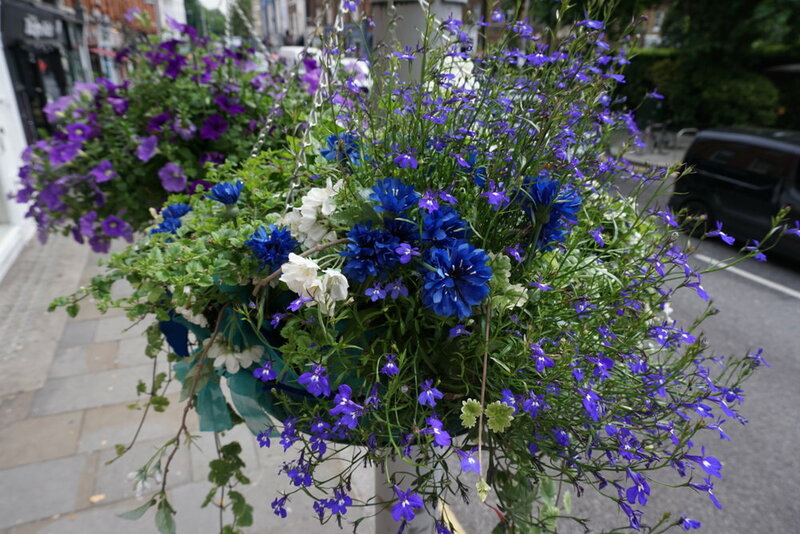 This year’s Chelsea In Bloom competition is themed ‘Under The Sea’; you will enjoy a deep dive into the unknown fantasies of the blue Earth as you stroll from Sloane Square to World’s End in May. As part of the fun we have also entered Chelsea Fringe with a couple of events. The first; we’re attempting to beat the Guinness Book of World Records for the longest daisy chain in Dovehouse Green on Saturday, 18th May. If you would like to join in the fun book your FREE place here. The second is on Wednesday, 22nd May where we enjoy a Tour of St Luke’s Gardens with Chelsea Gardens Guild followed by a Daisy Tea in celebration of the humble daisy and in honour of the Mary Quant retrospective at the V&A. Mary Quant took the daisy to symbolise her business which changed the face of women’s fashion forever. You can book your FREE place here. From late May King's Road, Chelsea celebrates alongside Chelsea Flower Show and Chelsea In Bloom as part of Chelsea Fringe. 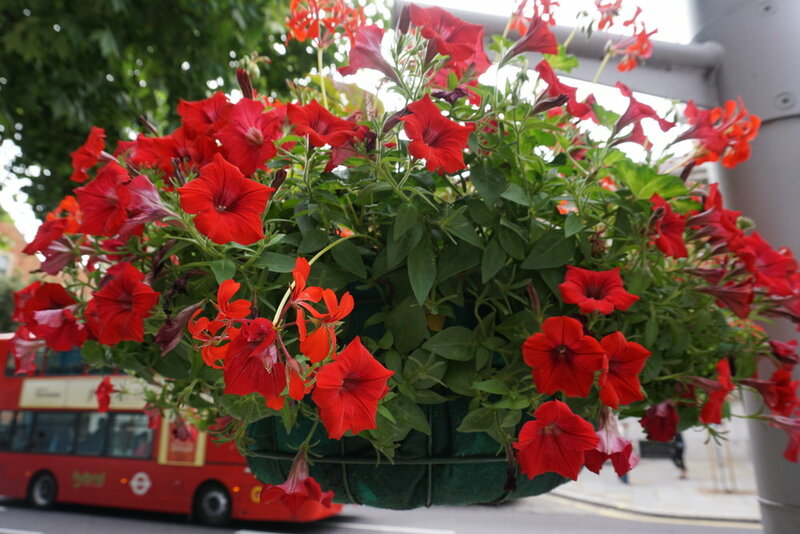 We have enjoyed a variety of displays and flower baskets along with events and activities happening in and near to King's Road over the past next weeks. 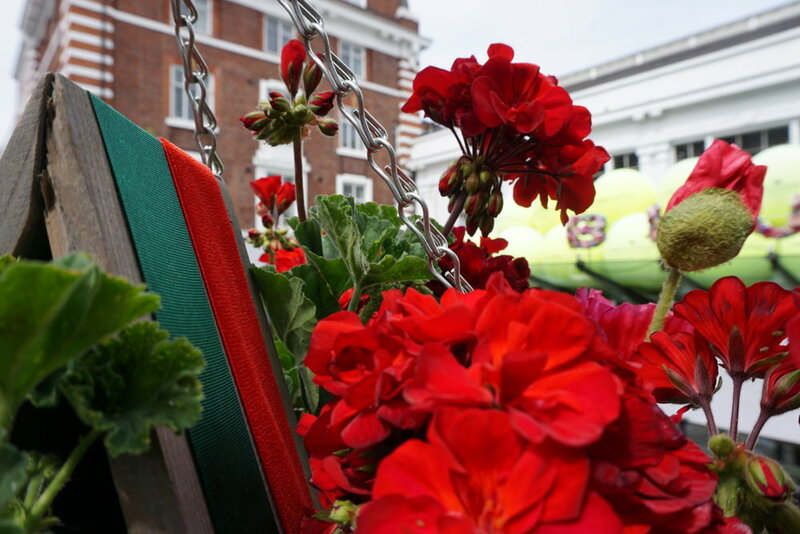 Walk along and see King's Road Legends, a series of hanging flower baskets that pay homage to some of the characters and institutions that have in the past and continue to make the place what it is today. We have recognised the influences of people from Mary Quant to Vivienne Westwood, from Oscar Wilde to JMW Turner, from Ian Fleming to Eric Clapton, from Royal Court Theatre to Saatchi Gallery. The baskets have been planted by Chelsea Gardener and accessorised by local people. We will be posting photographs as they grow. We have also built an improv creative studio by Chelsea Fire Station where you can drop in and take part in a variety of creative pursuits with Dove Art Studio and others including Royal Court Theatre. The mural, Wisteria Tunnel, has been painted by scenic artist Marguerite Horner and the Cherry Blossom Forest was arranged by artist Sue Manzoli.